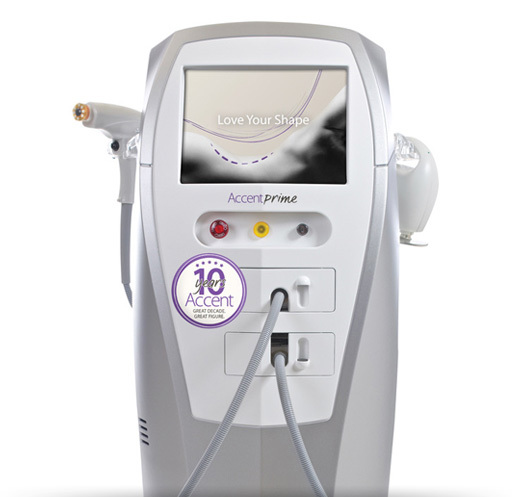 Combining technologies that until now were found in separate systems, the Accent Prime offers highly effective, customized treatments for a variety of body contouring indications with 9 distinct technologies and 11 interchangeable handpieces, for maximum flexibility and versatility. 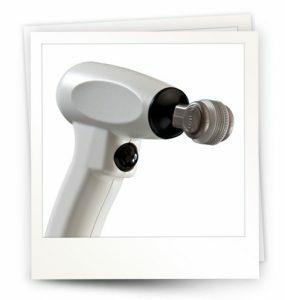 Accent Prime is Alma Lasers’ most advanced workstation for skin tightening, body contouring and aesthetic enhancement, featuring the innovative UltraSpeed applicator: a pioneering handpiece which combines a new type of ultrasound technology with an extra-large applicator plate for high speed body contouring. 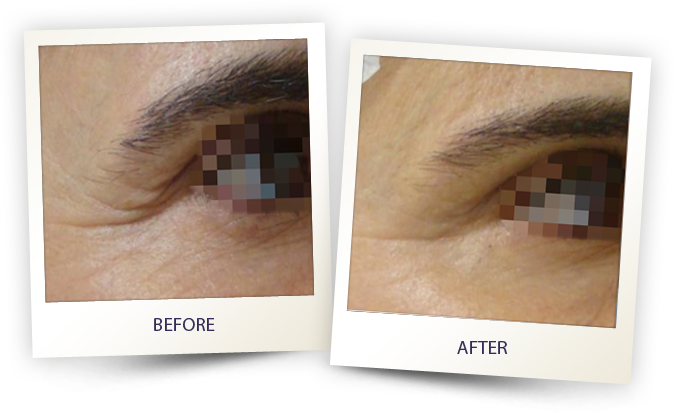 The new UltraSpeed applicator offers a large coverage rate for optimal results; available exclusively with the Accent Prime platform. 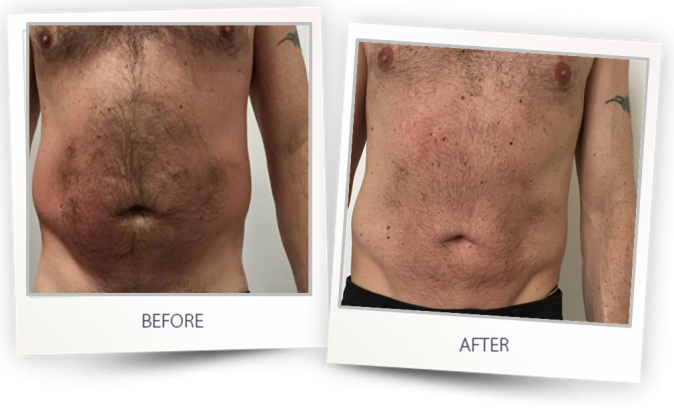 Combines a new type of ultrasound technology that emits guided ultrasonic waves with an extra-large applicator plate for high speed body contouring. 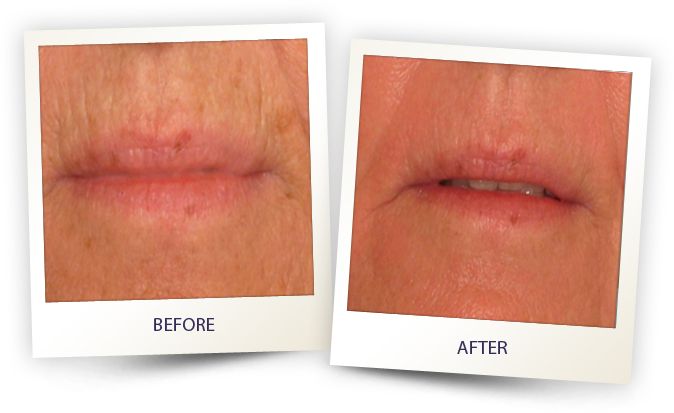 Delivers RF energy within the skin through 2 temperature adjustable applicators. 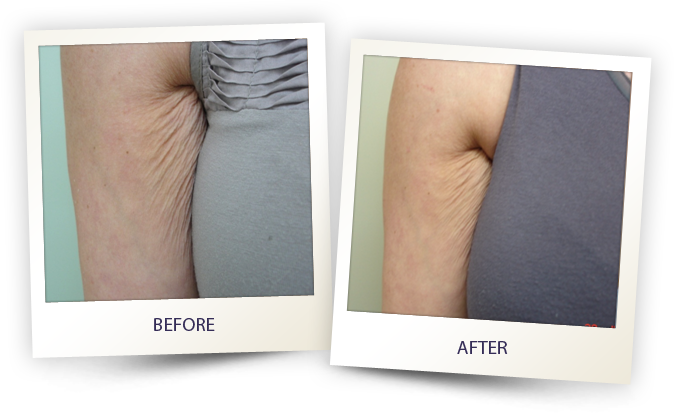 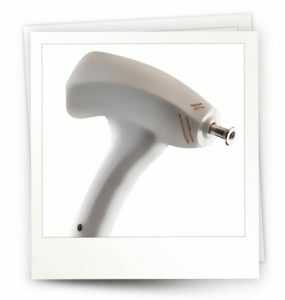 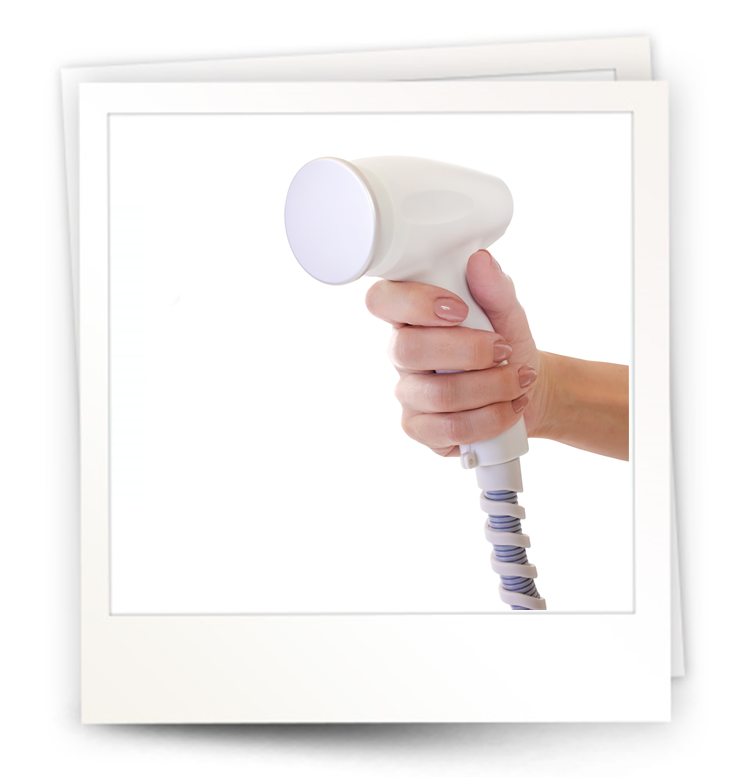 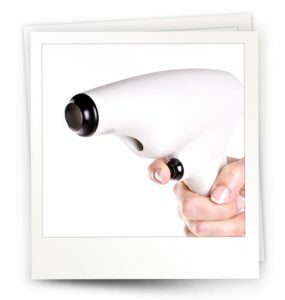 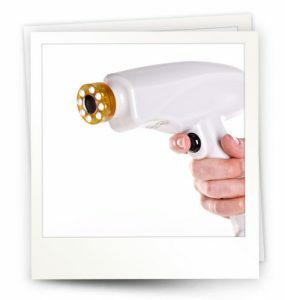 Uniquely designed for body contouring & skin tightening of large treatment areas. 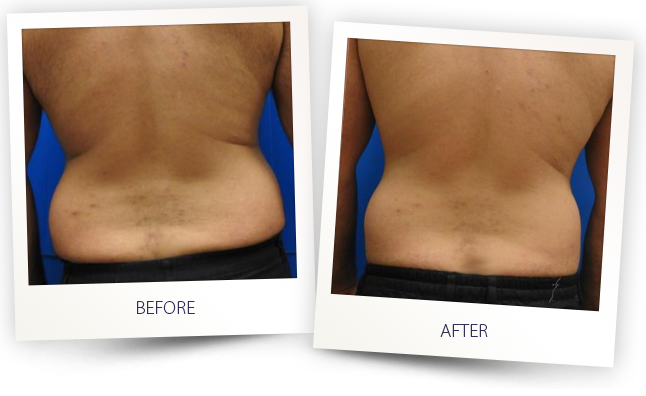 Advanced Ultrasound for small areas fat reduction. 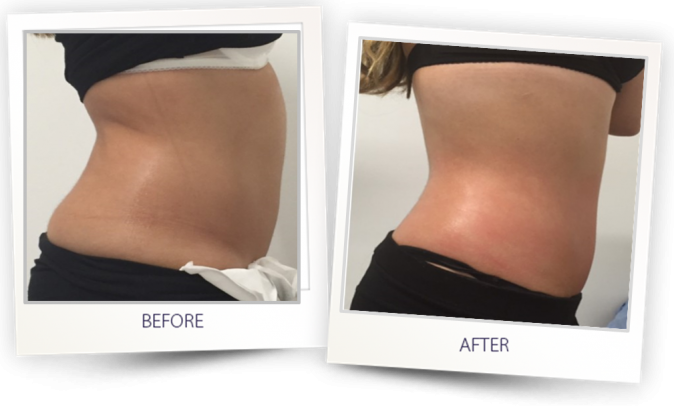 The MiniSpeed distributing US energy homogeneously throughout the treatment area to effectively reduce fat cell volume in stubborn areas. a Unipolar RF handpiece designed especially for treatment of the face. 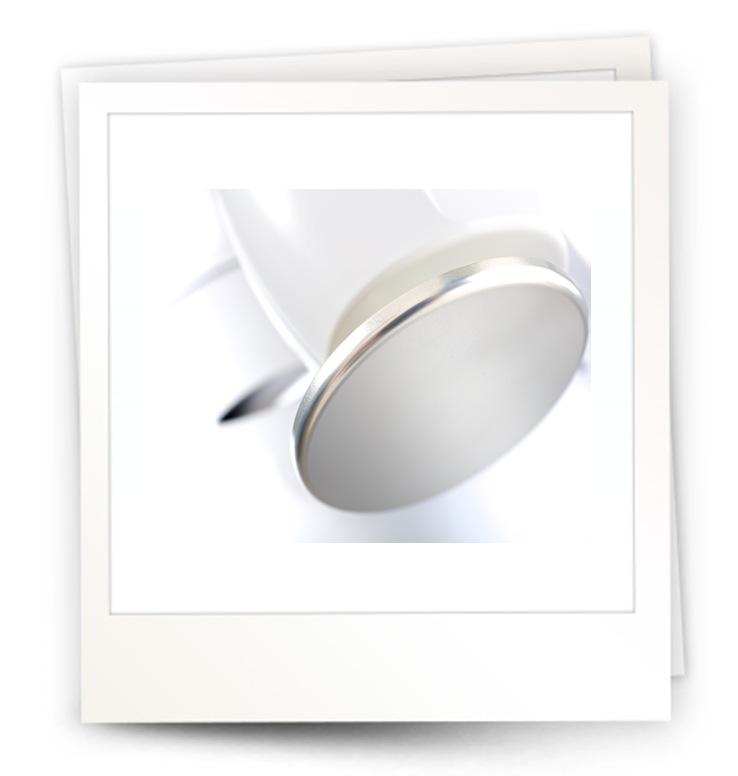 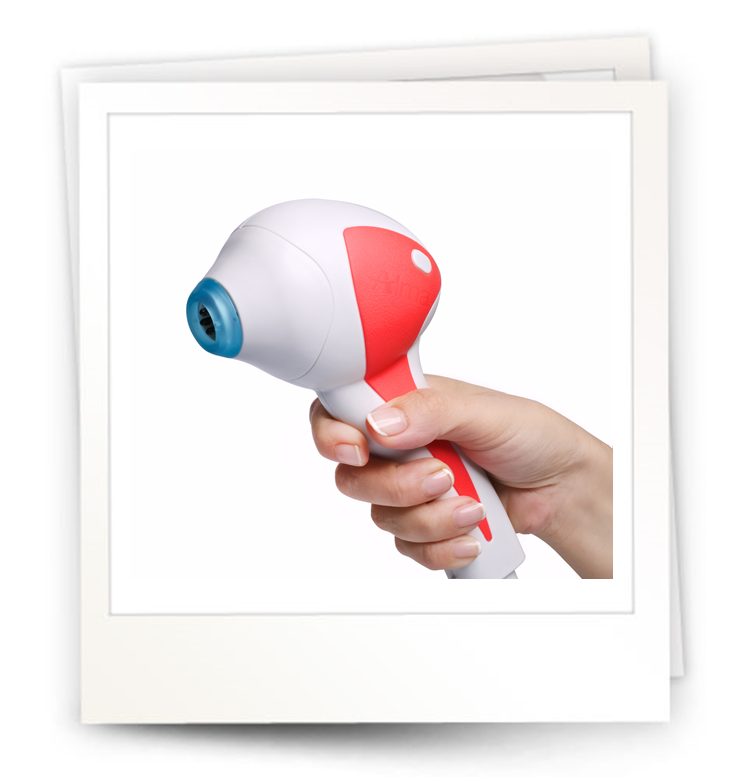 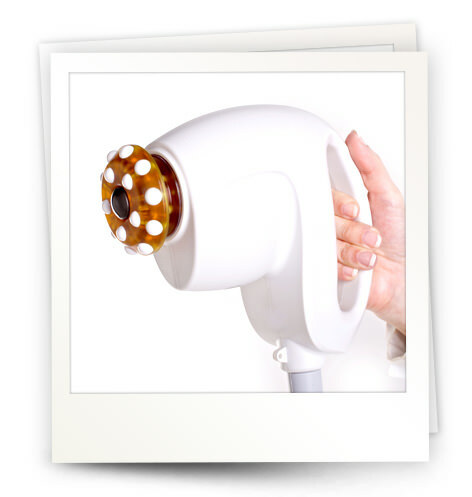 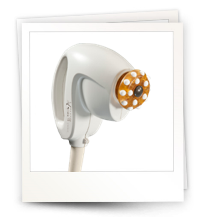 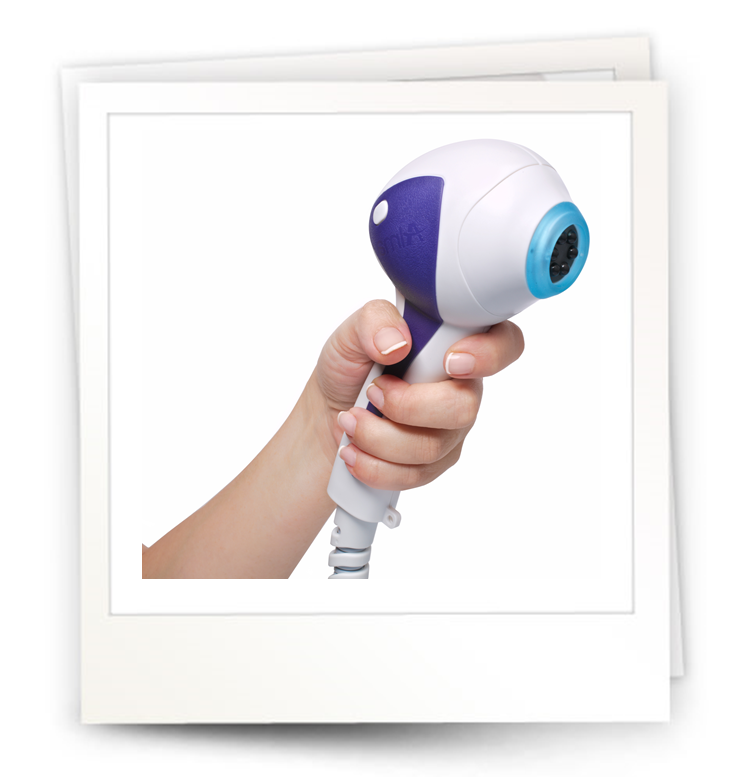 Creates local, superficial dermal heating in delicate areas with real-time monitoring of skin temperature. 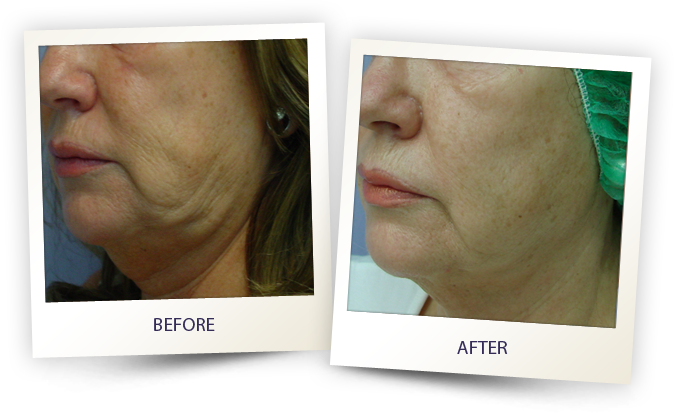 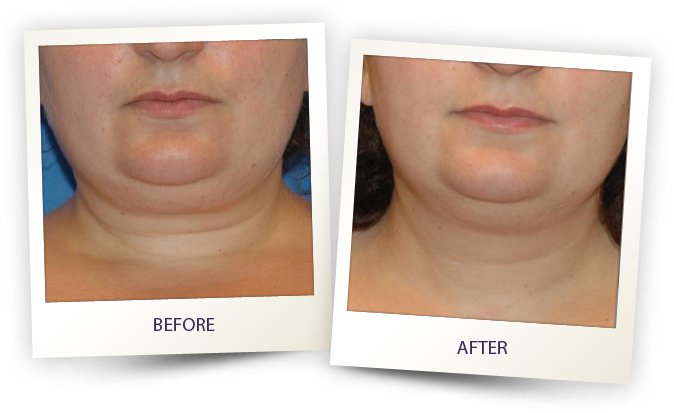 Uses Unipolar RF energy to speed up metabolism of adipose tissue, visibly smoothing the skin. 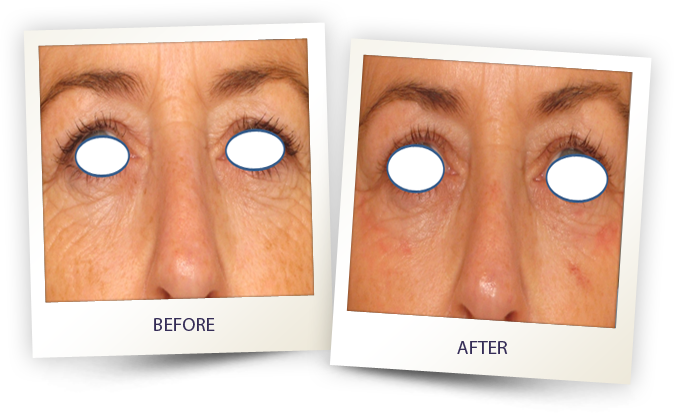 Tightens lax skin around the eyes. 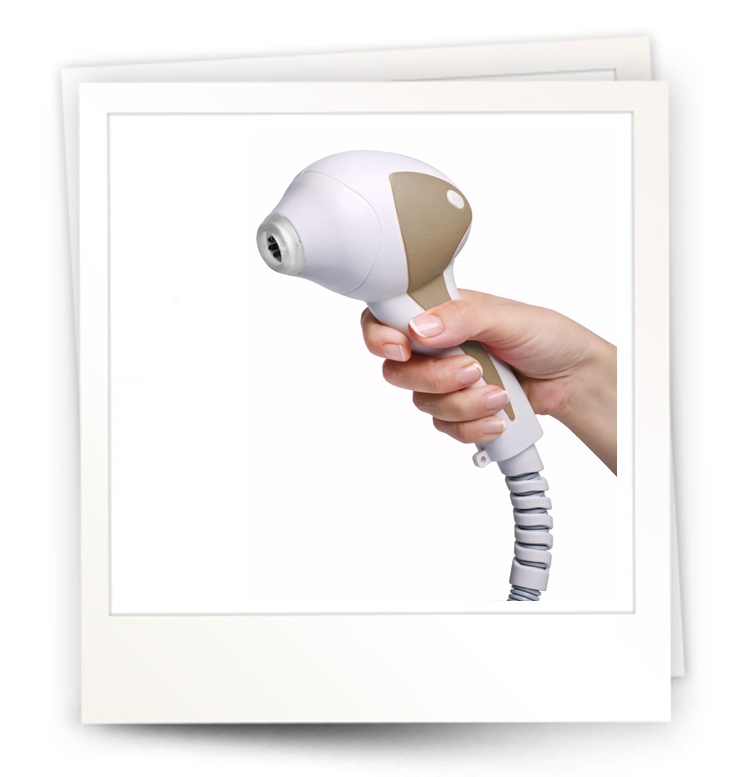 Vacuum-assisted fractional RF for skin tightening of the body. 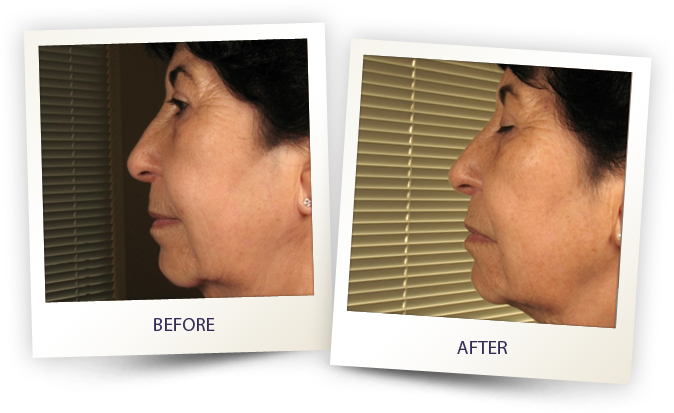 Vacuum-assisted fractional RF for skin tightening of the face. 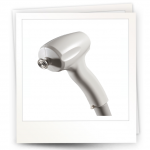 VA Unipolar RF applicator designed especially for treatment of the face. 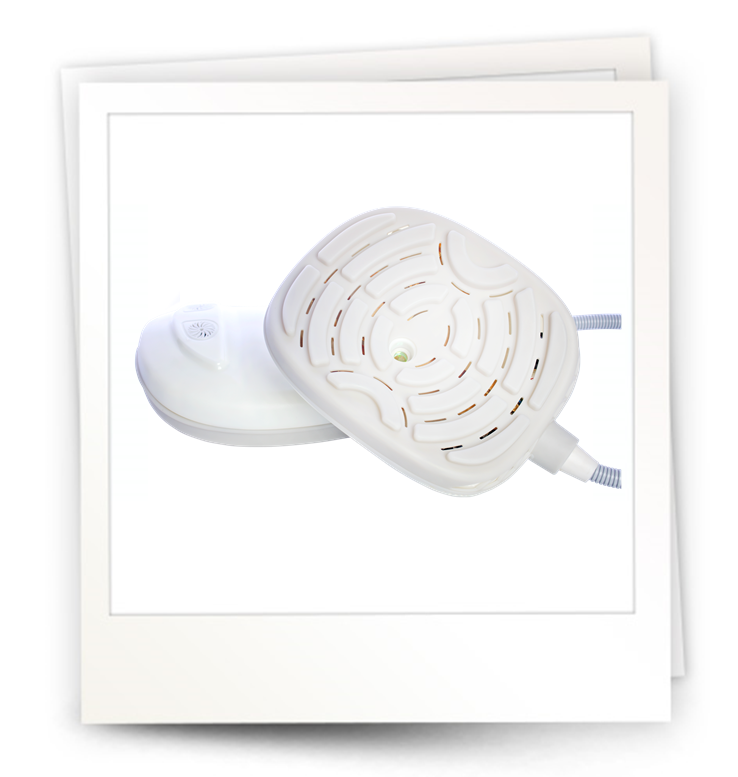 Pixel RF that both ablates and heats the skin with microplasma technology. 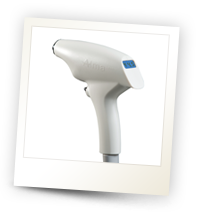 Combines microplasma with IMPACT ultrasound technology for deep penetration of topical agents. 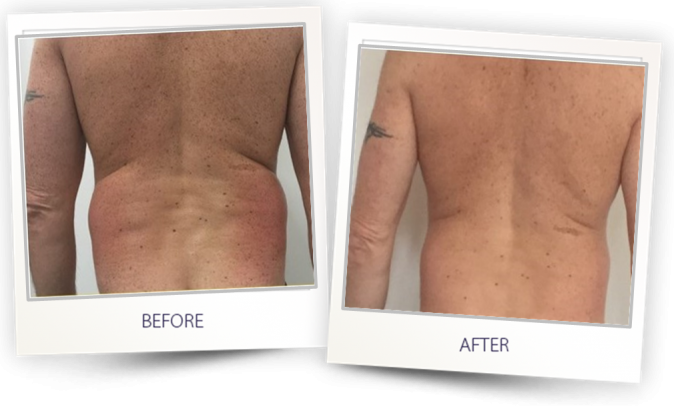 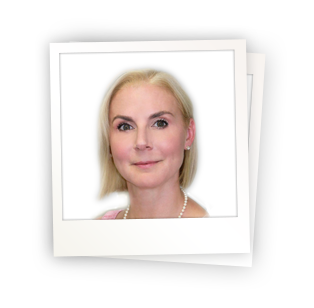 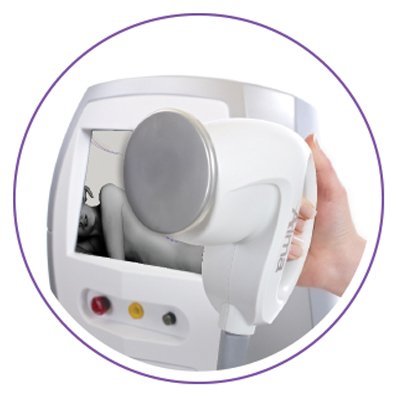 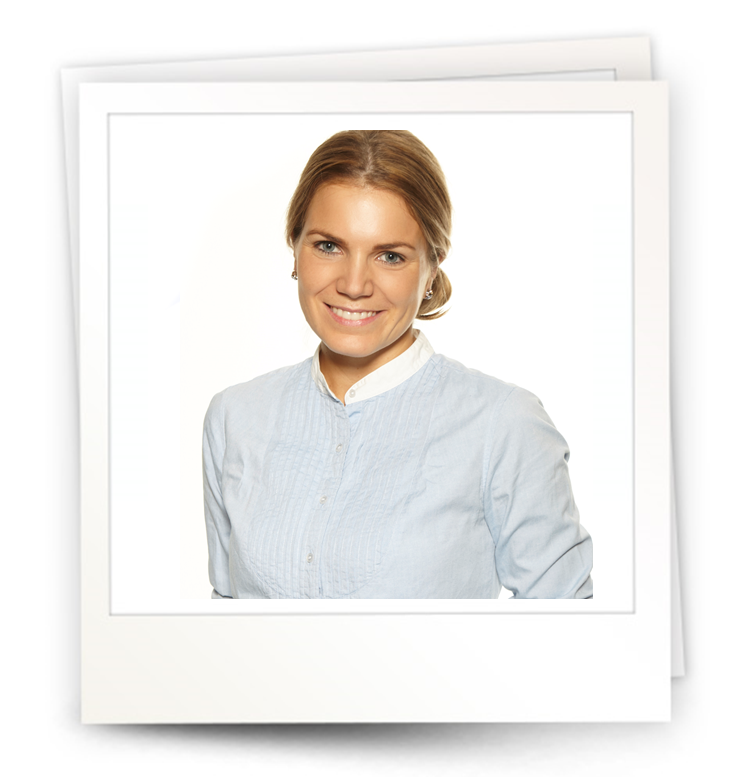 “As a physician and clinic owner, there is only on choice for my practice to meet my patients body contouring needs: the UltraSpeed, by Alma. 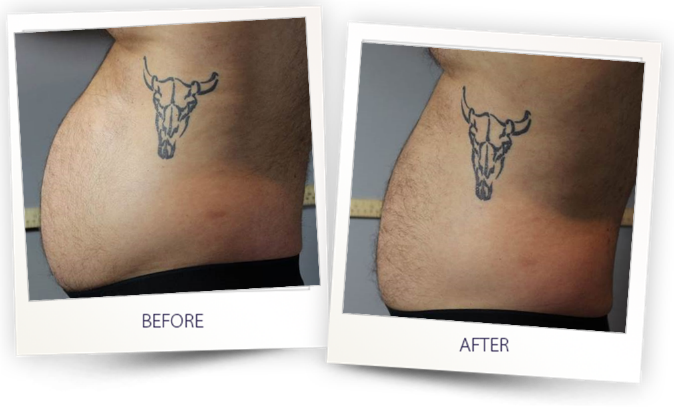 The Ultraspeed is highly effective, painless, and the treatments are easy and quick to administer – for example: an abdomen in 20 minutes. Clients love it for the results, the comfort and the convenience of the fast treatments. 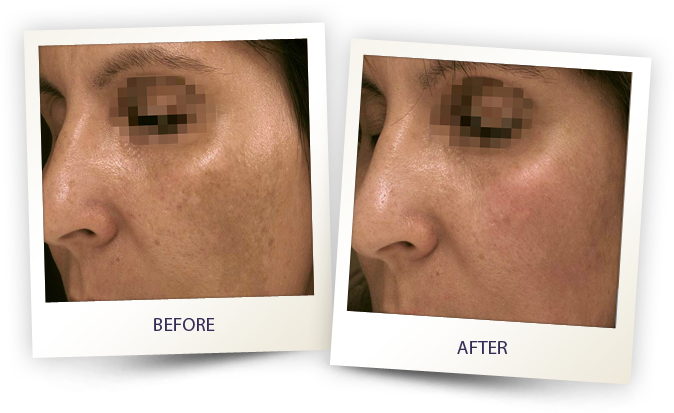 Photos Courtesy: Dr. Joseph Lepselter, Alma Lasers Ltd.